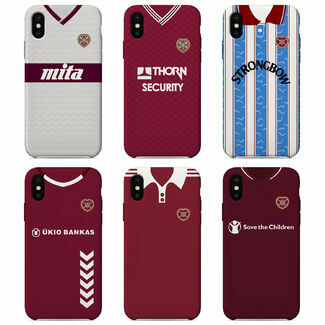 Welcome to the official Heart of Midlothian FC online store. 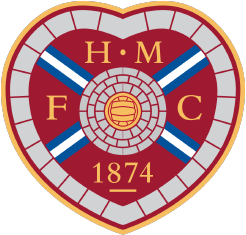 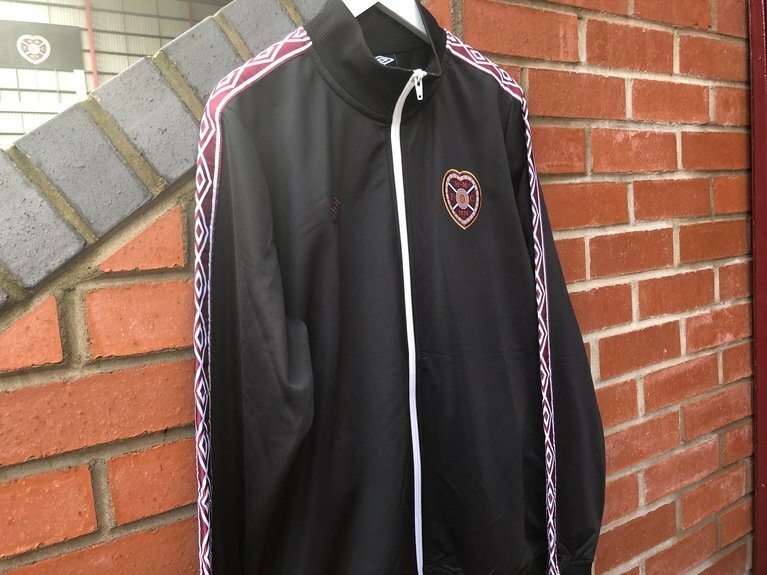 Here you will find a wide selection of official Hearts products, including replica kit, training wear, fashion, homewear, souvenirs and gifts. 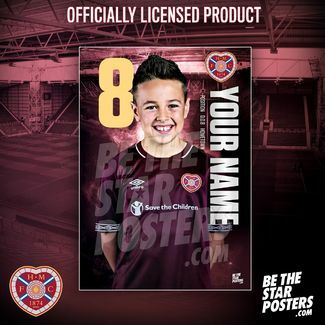 The online store offers a secure and hassle free shopping experience, and is available 24/7. 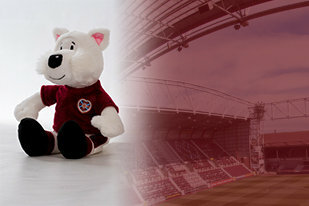 We hope you enjoy your shopping experience with us, and if you have any comments or suggestions then please contact us.